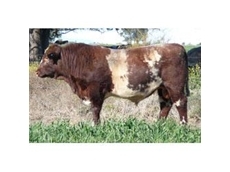 28/06/12 - The Beef Shorthorn Society of Australia services regional and rural Victoria to ensure the protection of beef shorthorn in Australia. 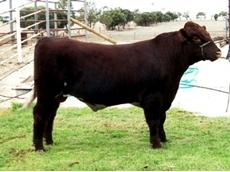 21/06/11 - The Bank Shorthorns currently have a number of impressive Herd Sires. 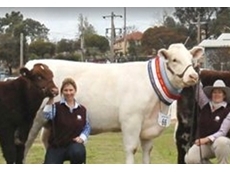 11/09/08 - Wakefield Charolais specialise in commercial breeding of Charolais, Charolais shorthorn bulls and Charolais Angus. The aim of Wakefield Charolais is to breed cattle with good growth, calving ease and with acceptable EBV values. 09/07/08 - Amberley Park offers commercial cattle breeding of various breeds including Buchan Black, Angus, Galloway, Shorthorns and so on. 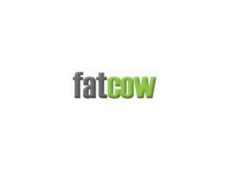 08/07/08 - Amberley Park is located in South Gippsland and this company is involved in commercial cattle breeding. 07/07/08 - Amberley Park is involved in the breeding of Shothorns, Angus, Buchan Blacks, Galloways and so on.